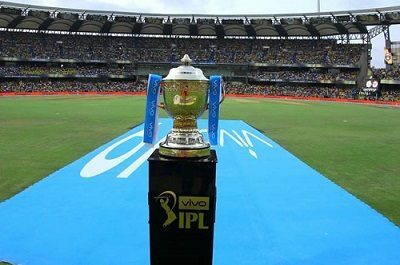 Downloading the latest Kodi addons or build open the doors of endless world of online streaming. Many of us download Kodi addons to check what the addon is offering while others find the right addon or build, suiting their needs and then stick with that. No matter which category you belong to, there’s likely to be the time when you desperately needing to reset Kodi to factory settings. Didn’t have that moment? Then wait, you soon be stuck with an outdated built or your Kodi will loaded with too many addons. Whatever the reason is or would be, there are a couple of methods to delete everything and turn your Kodi back to a new setup. Don’t worry! it’s not that difficult. 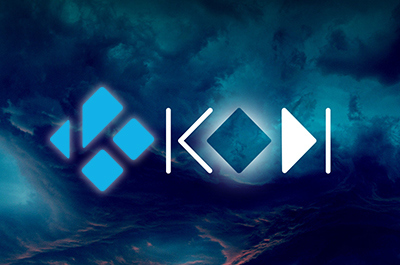 In this guide, we are sharing you an easy-to-follow, step-by-step guide to fresh start the Kodi application. Keep in mind that no matter how popular and customizable Kodi is, reset or fresh start option is something that is still missing even in the latest version of its software. As mentioned that there is no button or folder to perform Kodi factory resetting, but with a game of some minor tweaks, you can do that easily. Let’s see how Kodi can be reset to factory settings. Deletes all repositories addons, and skins customized. Before we move ahead, you should know what Ares Wizard is and why it’s essential to reset Kodi. 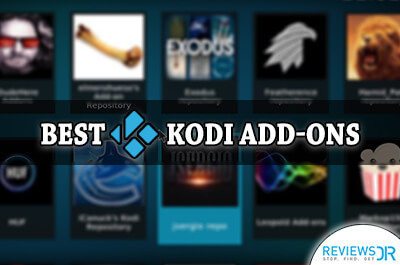 Being a popular tool in the Kodi world, users around the Globe get hold of famous external addons that also compliment the features that enables you to reset Kodi to its factory settings easily. Among those addons, Ares Wizard is the most enticing and rewarding as it gives you the option to retain the data you want to keep back after resetting. 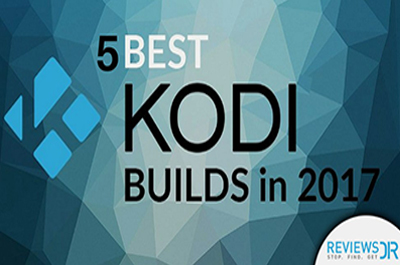 If you’ve not downloaded this multi-purpose Kodi addon so far, then do it right now. 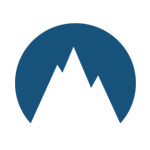 For your convenience, we are adding a quick walk-through to download Ares Wizard, following Ares Repository, which is the prerequisite to install the respective addon. Next, go to System Settings > Expert Mode > Addons. Warning box will pop up, click ‘Yes’. Select NONE and copy paste “http://ares-repo.eu/”. Again from the Kodi home screen, select Addons. Select ‘Ares Wizard’ and click on Install. From ‘My addons’ click on Program Addons’. Once the Ares Wizard has downloaded, follow a few simple steps to run the Fresh Start function. Launch the Ares Wizard addon and select the More tab from the home page. Select the Erase All Data/Fresh Start option which is the fourth in number on the drop down menu. A pop-up warning box will appear saying This will erase all addons from Kodi. Are you sure? An options box will also appear allowing you to select which data you want to keep; it includes any sources added to your file manager, any media saved in your favorites, and any addon settings. Mark everything you want to keep. The Ares Wizard will now reset Kodi to factory settings. Once the process has finished, a pop up will appear telling you Kodi needs to be closed. Press OK to close Kodi. 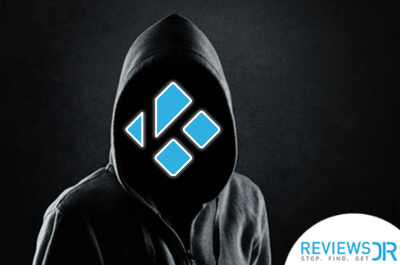 When you reopen Kodi, you’ll will feel like you’r using Kodi for the first time. 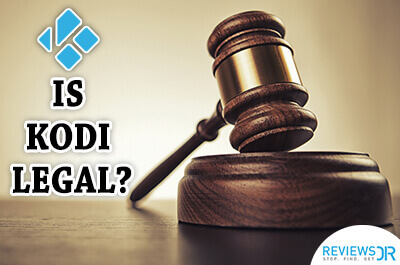 Kodi addons are unpredictable as they appear and disappear in the realm of shutdowns and crackdowns from law enforcement agencies. There is a high chance that your Ares Wizard tool won’t work! So, don’t run after Ares Wizard to reset Kodi settings, as we, ReviewsDir has an alternative for you. Download “Indigo Fusion Addon”; it’s another multi-purpose Kodi addon or better to call a tool which allows you to make changes on you Kodi including factory resetting. To use this, you need it’s repository named “TVaddons.” But hold on! 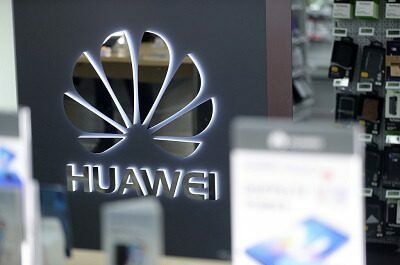 There’s something we have to mention; it’s highly advised to avoid legal actions, how? 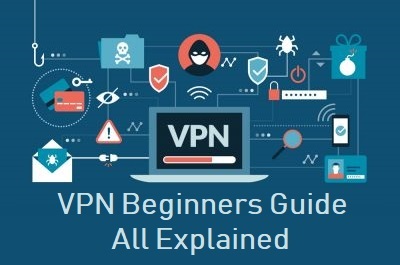 Simply use a VPN for Kodi to ensure your privacy while streaming on Kodi and also keep all the geo-restricted addons in access; as VPN reroutes your web traffic into a desired region without revealing your actual identity. 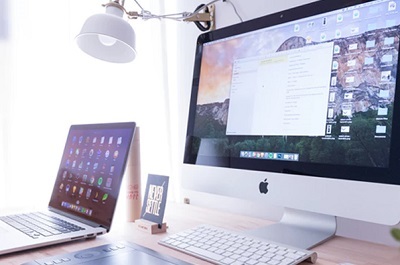 With a VPN, you can also keep a check on how you want your information and online activities to be seen to the rest of the World. Use the same method to download Indigo (Fusion), using this URL and file name in the step # 7 and 11 respectively. After opening the Indigo addon, you will browse towards the main screen where an option will appear to “factory restore.” Select this option and follow the basic instructions ahead to Kodi settings. 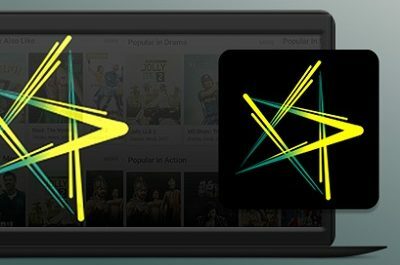 Depending on the device you are using with Kodi, there are some other simple methods that quickly reset Kodi to factory settings. All of these simple methods usually work, although most do not offer to retain any data whatsoever and may also require to reinstall Kodi from the scratch. For those running Kodi on a Windows device, head to the Add or Remove Programs in the Settings and uninstall the Kodi app, then reinstall Kodi either from the Zip file (if you still have it) or download a new version. The same process work for Mac as well. If you are using an Android device, navigate to the App Manager. Select Kodi and then choose Clear Data and Clear Cache options. This will remove any additional data from Kodi and restore to its original condition. Fire Stick Factory Reset: The Fire Stick have an option to reset the device to factory settings, but this will remove all apps and data saved on the Fire Stick, including Kodi. If that is not an issue for you, use this option to delete Kodi and then reinstall the software back. The Android option: Since Fire Stick is an Android device, so click on on Home > Settings > Application > Manage Installed Applications > Kodi. Now, click the Clear Data and Clear Cache options. Don’t mind clicking each option twice to make sure the process has completed successfully. We have had some complaints of this method that Kodi is unable to launch afterwards. 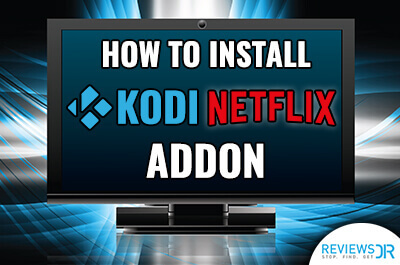 In case you face the same problem, don’t hesitate to try and follow the method one more time and if the problem still persists, then delete the Kodi addon and reinstall it manually. 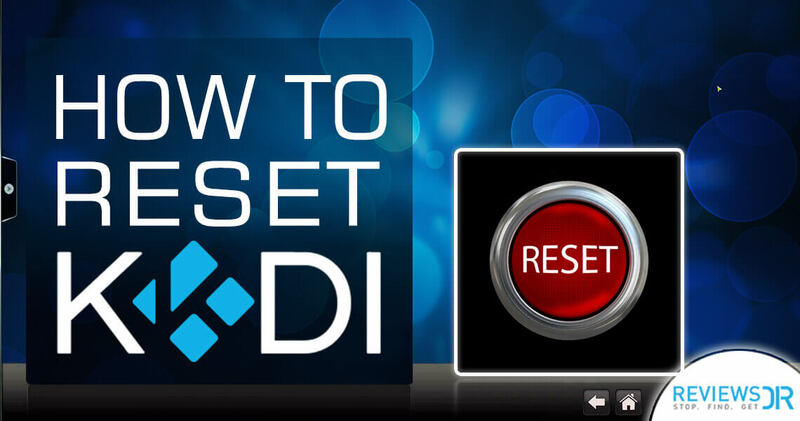 Don’t panic if you don’t find the Reset button on you Kodi home screen. Skim through this special guide, we are sure that this guide would renew your Kodi within a few minutes.